I asked on Instagram last week who everyone’s hardest person to buy for the holidays was and the overwhelming response was men. Husbands, brothers, brother-in-laws, bosses, uncles, the garbage man, father-in-laws, etc, etc, etc. I’m the type of person who will read every gift guide on the internet (seriously, this year I’m seeing lots of people recycling ones from last years). So I thought I’d share some of my ideas with you all. Cheesy as it sounds I love gift giving and think pretty hard about what I get everyone I shop for. *There are some affiliate links in this article. I love these PhotoPallets and PhotoCrates from Photo Barn. The wood adds a bit of a manly touch to the photos and would be perfect in an office. If you act fast Photo Barn’s entire website is 50% off! I have yet to meet a guy who likes to take professional family photos so why not do a secret session and gift him the photos? You can even take some secret boudoir photos for your boyfriend or husband and trust me that would be a huge surprise. If you’re in Tulsa, OK these photos were taken by the talented Grey & Laine Photography and I highly recommend her. Etsy is a fantastic place to go to look for sentimental gifts. One of my favorite things to do is search all of Etsy for the town where someone is from- Etsy has so many cool gifts in this category. For example- photography prints from someone’s hometown, vintage sport tees, vintage postcards, old photos (I gifted my husband a large scale wall print of Denver from 1942 and it’s one of the most talked about pieces in our home). It’s easy to think a material thing when giving a gift, but I think the experience gift is always a nice surprise and let’s face it men are hard to surprise. Hunting: If you have a hunting enthusiast on your list think about giving them a gift certificate to a hunting experience (a quick google and you can find a surprising amount of ideas- pheasant hunts, guided deer hunts, etc). Another idea for a hunter is a gun range membership. Thrill Seekers: These people are personally crazy and I can’t relate as I’d rather just hang out safely on my couch, but think about getting them a hot air balloon, guided kayak trip, sky diving jump, etc. Sports: Look for some tickets to an upcoming game, a gift certificate for golf lessons, gift certificate for fly fishing, or how about an experience to drive a race car on a track. Here are a few ideas for that beer/whiskey/wine/tequila lover on your list. These engraved wine bottles come from Mano’s Wine and they have tons and tons of different sports teams, colleges, hometowns, and even can make custom bottles. These are .50 caliber bottle openers from Bottle Breacher and who do you know who has one of these? Exactly, so perfect gift. They have tons of designs and do custom engraving. 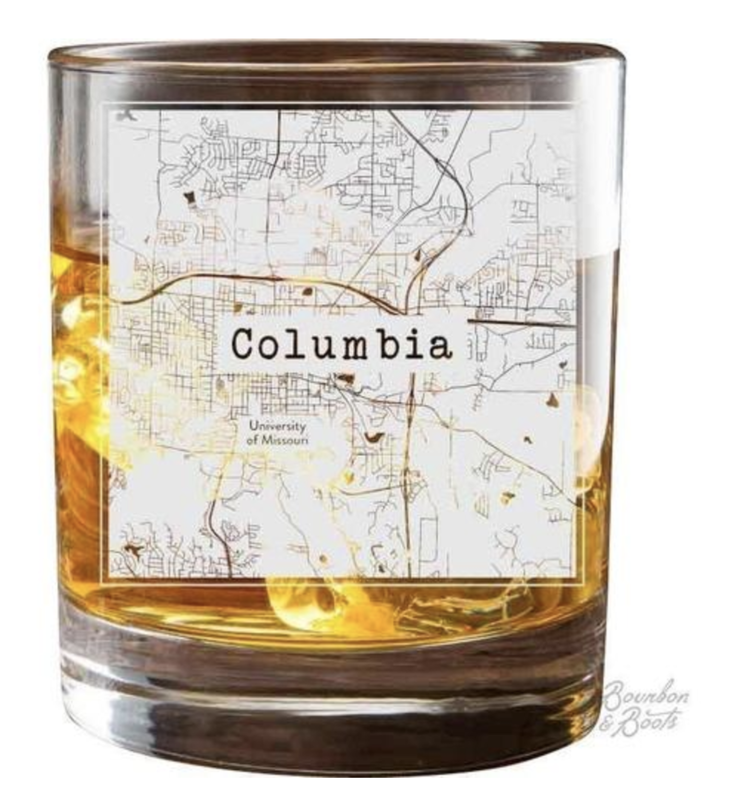 These etched college town whiskey glasses from Bourbon & Boots are very cool and would make a great gift for that person that continues to sip their whiskey from a solo cup. I don’t sip tequila or take shots of it, because it’s best for the entire public, but I hear it’s best to drink tequila from Himalayan Shot Glasses (because of course it is). These are super classy and would make a great gift for the batshit person on your list that actual can handle their tequila. If your man or your Dad or your best guy friend likes to cook- you should encourage the hell out of them. This Drop Scale is pretty awesome and connects to an app on your iPad/phone with available recipes to follow step by step. It’s so important to have a scale in every kitchen so make sure your loved one has the state of the art version. A bit of a splurge, but who doesn’t want to have homemade brick oven pizza at their house? Grab one of these ovens, gift it to your friend and then insist they invite you over for some fresh za. 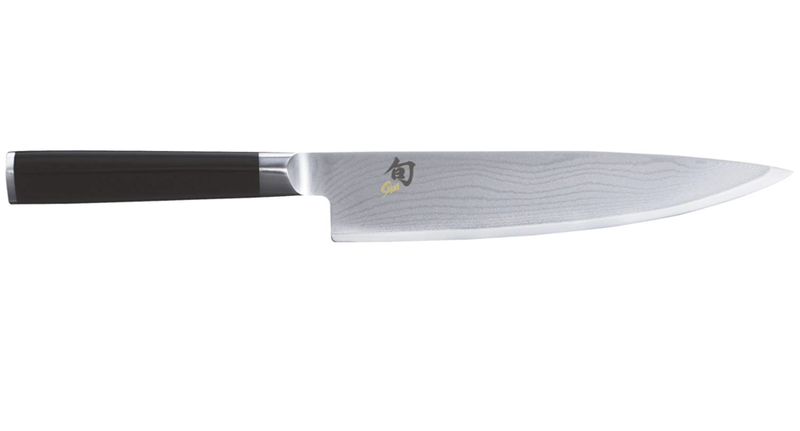 The most important tool for any chef is arguably a great chef knief and Shun makes some of the best! I love a good gag gift and they work well for those hard to buy for men on your list. 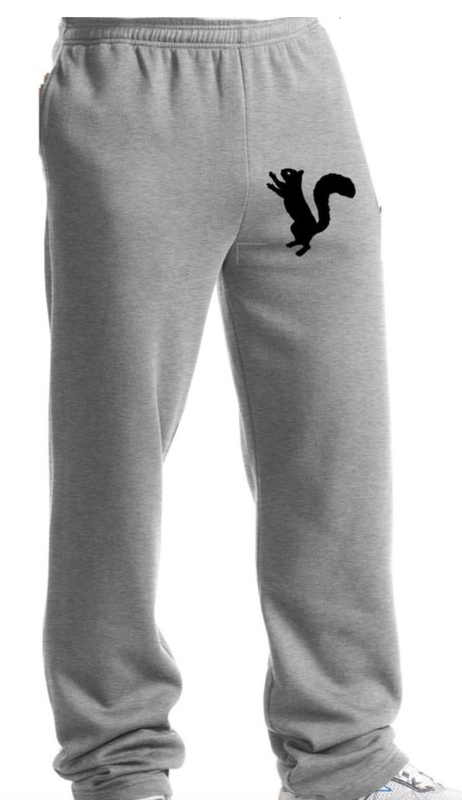 Who doesn’t need a pair of these sweatpants? The answer is no one. Everyone needs these. These collar stays are for the guy who’s fancy but still gangster. This game asks questions such as- “who in the room pees in the shower?” or “who in the room would severe the least amount of time on a desert island"?” Perfect to spice up those family gatherings around the holidays. These are a few of my favorite guys and I hope these ideas might help with some ideas for these hard to shop for gentleman. Let me know if you get anything from this list!